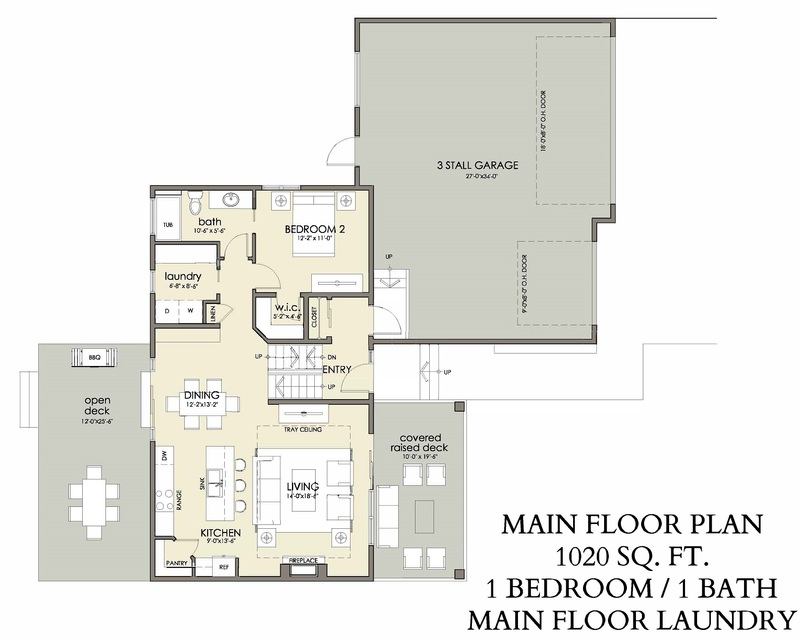 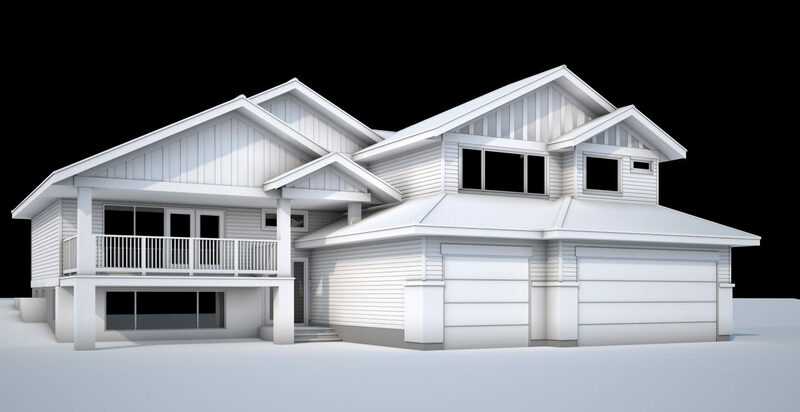 The Elm Floor Plan is designed for the 600 Row Lots with an Optional Triple Stall Garage. 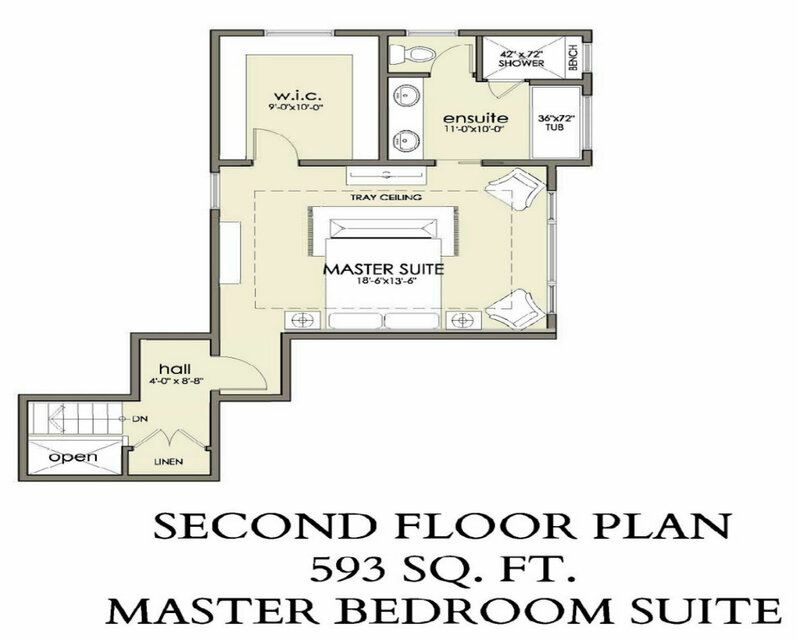  To view full Floor Plan with Optional Finished Basement, see PDF Floor Plan below. 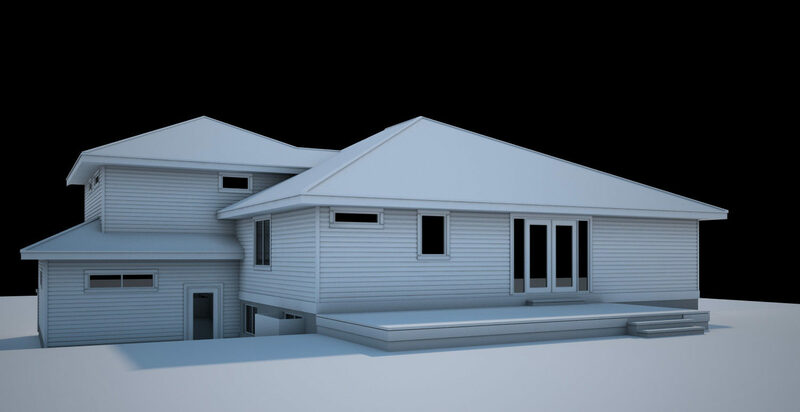 The Optional Finished Basement adds 933 sq ft, 2 Bedrooms, and 1 Bath.